Andy Murray was all emotional this week when admitting that his body may fail to let him take part in any tournaments after the Australian Open. Coaches, fans, and fellow players have been affected by the news from the youngest of the Big Four. It has come to the realization of many that what they consider the golden era of tennis may be ending. In life, time is very crucial. By the end of 2019, only one of the Big Four may still be on tour. Following Murray’s announcement, Rafael Nadal and said that eventually, everything comes to an end. His generation is over 30 years old. Murray may be retiring today, but it could be anyone else tomorrow. Following his ankle surgery in 2018, Murray feels that he may be underdone going into 2019’s Australian Open. While this minimizes his chances of winning the first 2019 major, he could win La Duodecima in May. After all, he remains the master on clay to date. If his body allows it, Murray could enhance his legacy by winning a title in the 12th French Open tournament. Although Djokovic may be the title favorite, Federer could break the record by winning the 7th title in the Australian Open. Lifting the Norman Brookes Challenge Cup again could boost him a lot. However, if Djokovic wins this title, Federer, who is almost 38 years old, may also start thinking of retirement. Murray’s news makes people start wondering if Federer is next in line for retirement. Could he retire at the US Open? Could he retire in front of his fans at SW19? However, that may not happen this year for both Nadal and Federer. They could still be playing strong in 2020. For more than a decade, the men’s tennis game has revolved around the Big Four. So what happens when this golden generation begins to thin? Djokovic could keep on playing for a while, as he is in good shape. His short placement and court movement are great, and following his near 2-year slump, Djokovic got back to winning ways at Wimbledon 2018. He has since been unstoppable. Djokovic can increase his titles and get close to the 20 won by Federer. However, his game could also be affected by the younger generation that is stepping up fast. The young players include Croatia’s Borna Coric, Germany’s Alexander Zverev, Russia’s Daniil Medvedev and Karen Khachanov, Greece’s Stefanos Tsitsipas, and Canada’s Denis Shapovalov. Although none of these kids have reached the semi-finals at the grand slam, opportunities open up with the absence of some members of the Big Four. 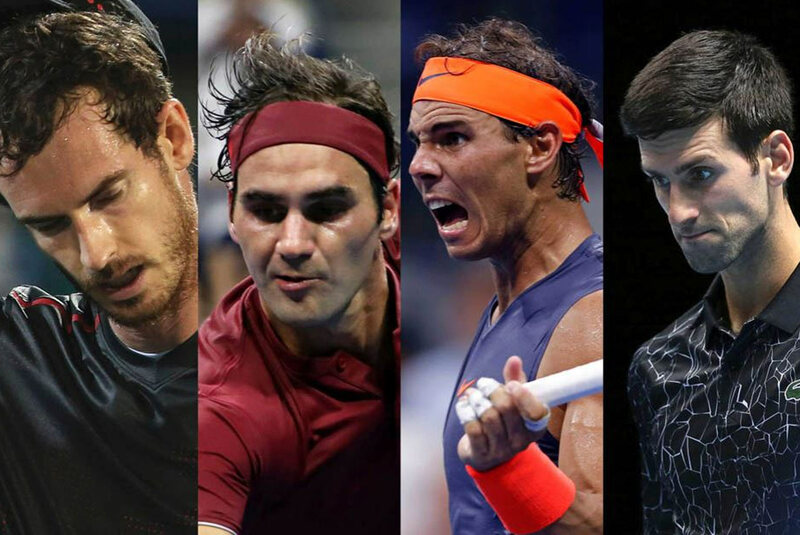 2019 will make history in the world of tennis.